Yeah.. 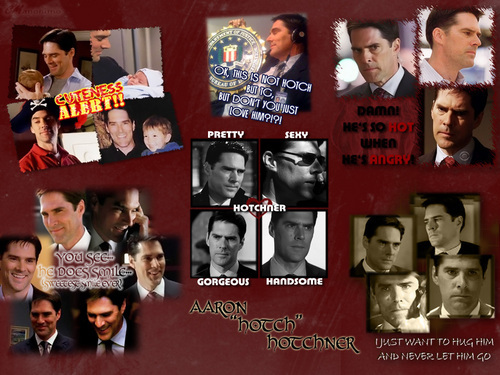 I प्यार Hotch.... . HD Wallpaper and background images in the SSA Aaron Hotchner club tagged: criminal minds aaron hotchner. This SSA Aaron Hotchner fan art might contain मोबाइल फोनों के लिए, हास्य पुस्तक, मंगा, कार्टून, एनीमे, कॉमिक बुक, and manga. ohhh I love him too! without words, it's wonderful and I love him too!